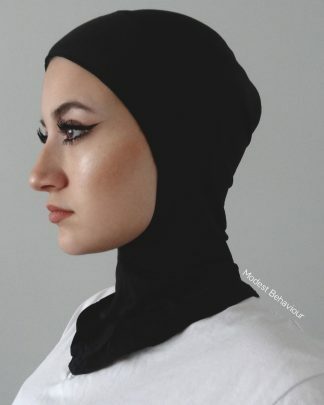 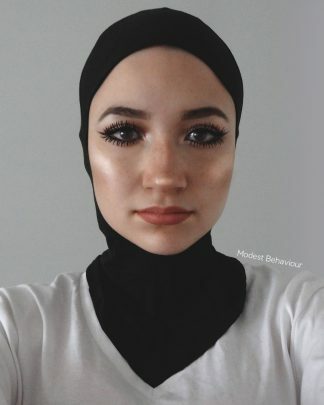 Modest Behaviour’s Black Long Underscarf is worn under the Hijab to cover the hair. 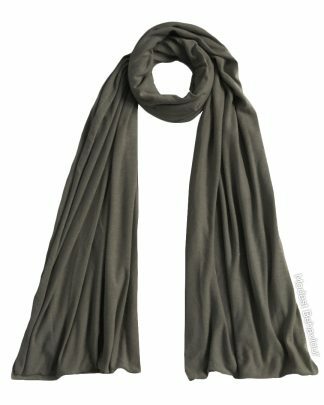 Its stretchy seamless design allows you to style it however you wish! 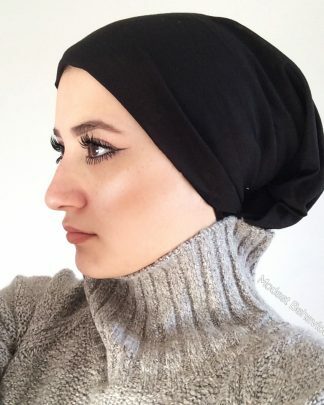 You can create a fold at the front and tuck in the back of the scarf. 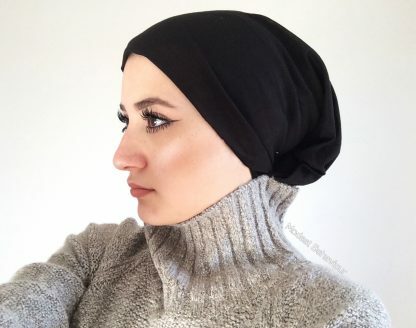 The material is also cotton so it allows your hair to breathe; no migraines and no hair loss! 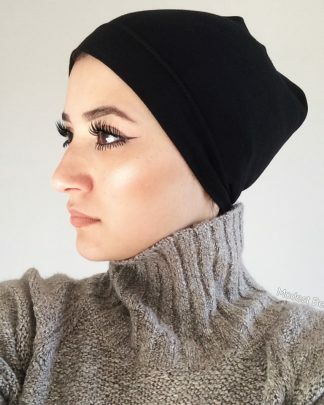 For those of you who have beautiful long hair, wearing this Long Under Cap is essential because its long length provides full coverage. 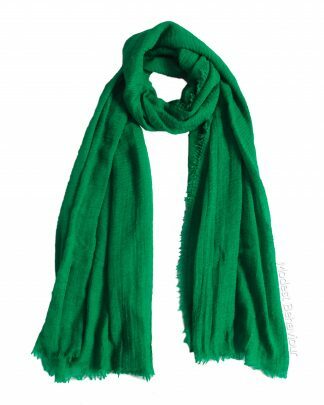 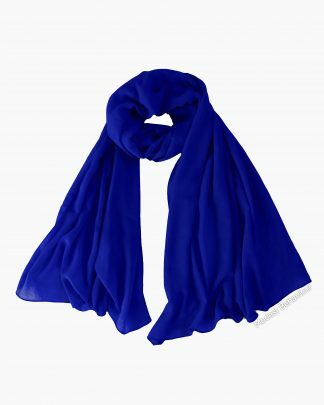 Having Underscarves are essential to have because they will keep your hair from showing and your Hijab from slipping.